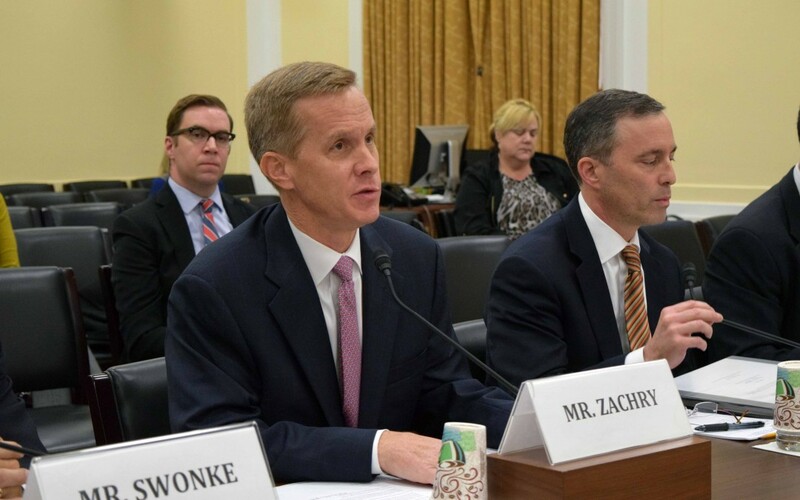 “Project delays not only waste federal resources and taxpayer dollars, but also delay mobility and safety enhancements and stifle job economic growth,” ARTBA chairman David Zachry told members of a House Oversight & Government Reform Committee hearing on Dec. 8. He also noted that the lack of long-term federal funding to states had left many reluctant to proceed with large, complex, multi-year projects that could benefit from time and money saving reforms included in MAP-21. The recent enactment of the five-year “Fixing America’s Surface Transportation Act,” or FAST Act, should help remedy those concerns, Zachry said.